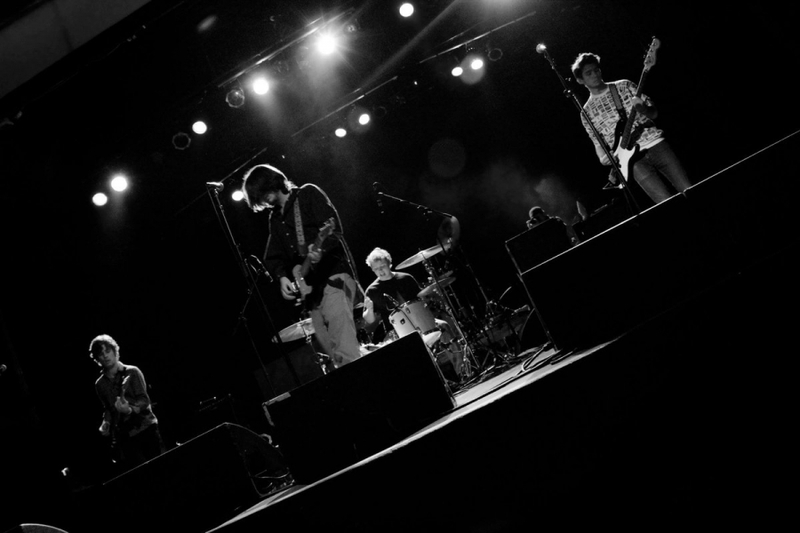 Courtesy of Out of Town Films, RFA have released a new song, “Down Your Street.” Kickstarted by backend, agitated, yearning vocals take the lead, strolling at a steady pace that when sparked, increases into a jarring momentary jam, before tempering back into form. 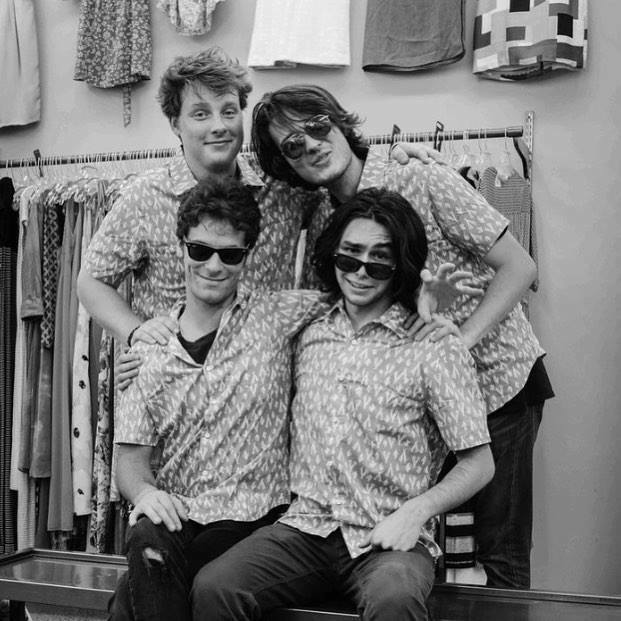 The quartet is set to perform next in Philly on Wednesday, May 31 at PhilaMOCA with Dear Forbidden and The Coax. 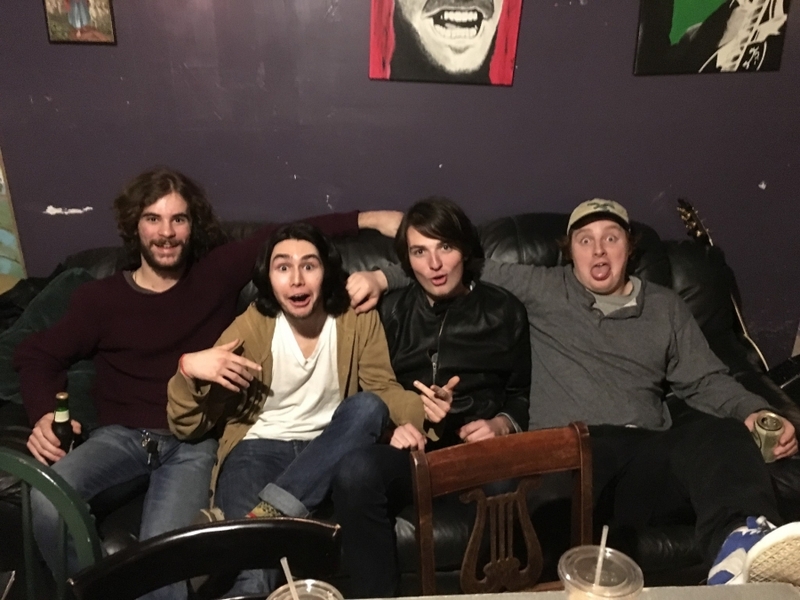 Philly indie rockers RFA just released a new five-song EP, simply titled Something New Fom RFA. The quartet will be heading out on tour tomorrow, which starts at Out of the Blue Art Gallery in Boston, in support of the group's latest effort. RFA also recently announced that they will be part of this year's Work Drugs Holiday Spectacle, happening Saturday, December 17 at Boot & Saddle. 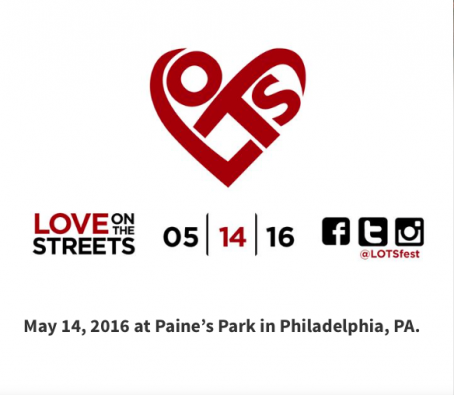 This weekend is the second annual Love on the Streets Festival. Held at Paines Park, it is an all day festival that supports the Franklin Pains Skatepark Fund (FPSF) in its attempt to spread the love of skateboarding and support urban culture in and around the city. While last year the festival filled the park with circus performers, artisan coffee, and a mess of food trucks, this year is really upping the ante in terms of entertainment. Wahoo Tacos, along with The Electric Factory, will be sponsoring a skating competition, where the lucky winner will take home $2,000. New this year are a couple key cogs that were missing last year. First and foremost, Beer. There was not a beer as far as the eye could see last year. Unfortunately, it will be coming from a Budweiser Beer Garden so you might just want to bring your own. Live art has been added to the mix, with renowned graffiti artists Distoart and Getup to make the festival a multi-sensory experience. Another enticing addition this year is a Flea Market with over 40 vendors selling a vast array of lightly used treasures that are just waiting for a good home. The music is also a strong suit of the festival once again, bringing both variety and congruity to make for an eclectic but fitting lineup of artists. 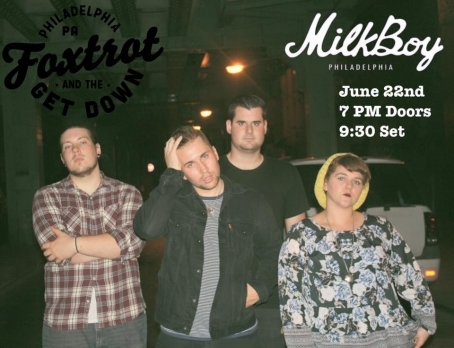 There is a bit of a punk tinge to this years lineup, with artists like Mumblr, JANK (who have a great new album Awkward Pop Song coming out May 20 on Creep Records), Lithuania (DRGN KING's Dom Angelella and Dr. Dog's Eric Slick), and Steady Hands (a.k.a. Sean Huber from Modern Baseball). Other artists include The Obsessives, Vicky Speedboat, Plainview, Endless Taile, and RFA. For the skate competition and throughout the day, there will be tunes complimentary of Fishtown Beats, Frank Sriracha, and Aurize. All in all, a pretty dope collection of happenings that are sure to be a good time for a good cause. Paine's Park, N. 24th St., 12pm-10pm, Free, All Ages - Adam G.